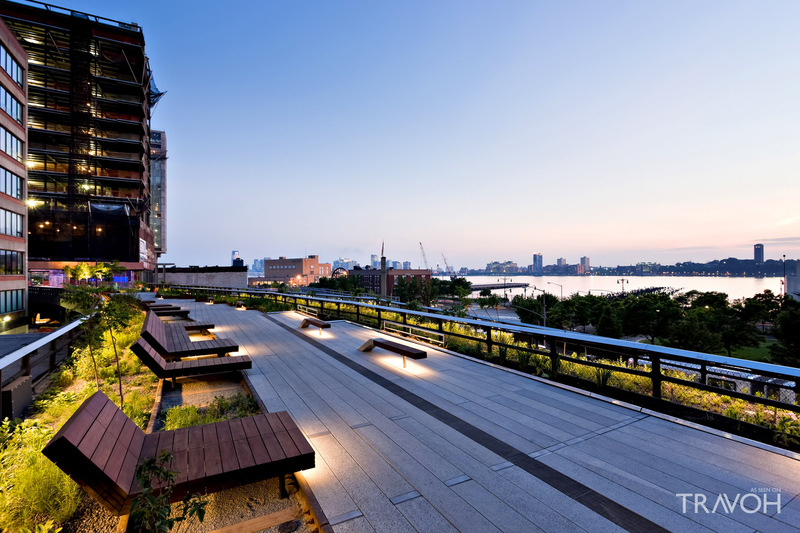 Stretch your legs while enjoying one of the city’s most scenic walks by taking a trip along the High Line. Formerly an elevated train track, the High Line has been transformed into one of the city’s best parks, with everything from lush vegetation to performance space dotting its nearly one-and-a-half-mile landscape. Fortunately, the High Line is completely car and bike free, making it a safe place for families with kids of all ages, including relatively new walkers, to explore. One of the biggest parenting struggles is, undeniably, finding ways for your kids to get out enough energy so they’ll sleep at night. Fortunately, a trip to Chelsea Piers tends to do the trick, even for the most bedtime-resistant kids. With skating, bowling, gymnastics, swimming, and athletic classes for kids and parents alike, a trip to Chelsea Piers is the perfect cure for those days when you’re not sure what to do. 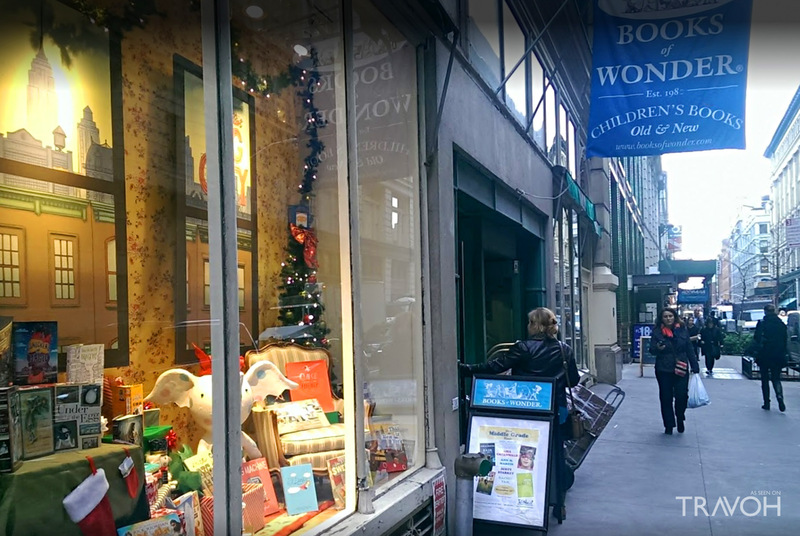 If you have a book lover in your family, they’ll flip for story time at Books of Wonder. Not only is this cozy bookshop home to thousands of titles that will pique their curiosity, it’s such a hotspot for parents, kids, and artists alike that you might just catch your child’s favorite author reading one of their books to an audience of rapt little ones. Luckily, Books of Wonder makes it easy to plan story time around your kids’ nap schedule: there’s a story hour at 11 on Saturdays and again on Sunday at 11:30. 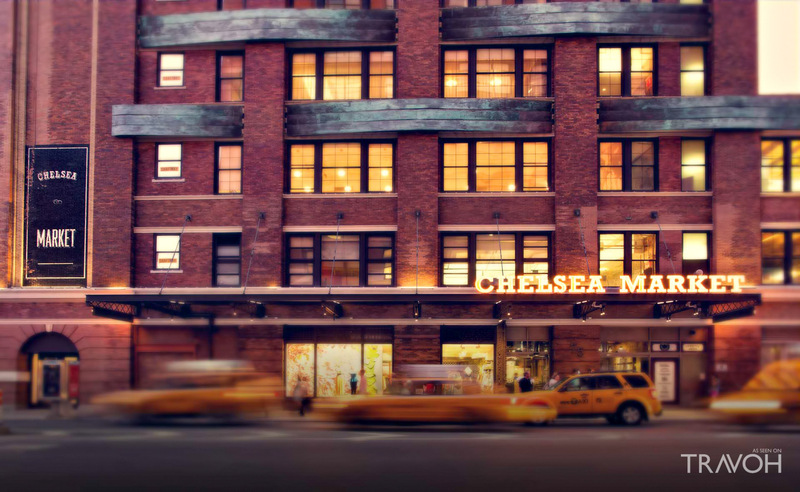 If you’re feeling peckish after walking around all day, there’s no better place to fill up than Chelsea Market. You’ll find everything from crepes at Bar Suzette to German cuisine at Berlin Currywurst to fresh, modern Japanese food at Morimoto. Even if you don’t want a full sit-down meal, there are plenty of snacks to be had here, too, like treats from the Doughnuttery to dried fruits, nuts, and other natural snacks at The Nut Box. Round out your day with some relaxation the whole family can enjoy by stopping by Hudson River Park for a movie. Throughout the summer, the park hosts Family Fridays, a screening series of family-friendly fare (all PG-rated) that your kids will love. Fortunately, unlike some other outdoor screenings, this well-organized gathering prohibits drinking, smoking, and pets, meaning you can focus on the film and your family instead. 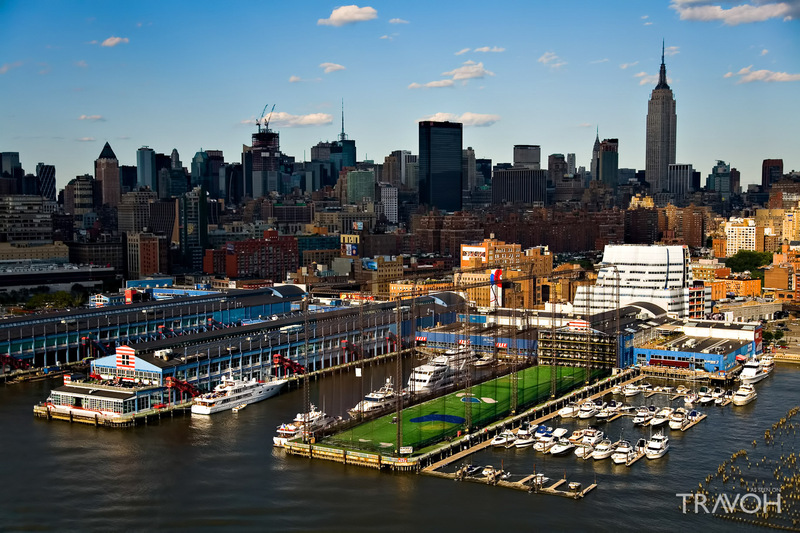 Whether you’re getting in a workout at Chelsea Piers or catching a great movie in the park with your kids, there’s no denying that Chelsea is the place to be for families this weekend.